The Installation Management Academy, MG Robert M. Joyce School for Family and MWR is accredited by the International Association for Continuing Education and Training (IACET). The School for Family and MWR complies with the ANSI/IACET Standard, which is recognized internationally as a standard of excellence in instructional practices. 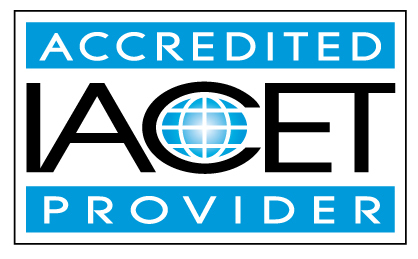 As a result of this accreditation, the School for Family and MWR is authorized to issue the IACET CEU.